Now, watching your favorite fitness DVD’s has now gone online and mobile! TheFitnessChannel.com is an online membership based website offering a variety of fitness workouts that you can do anywhere. 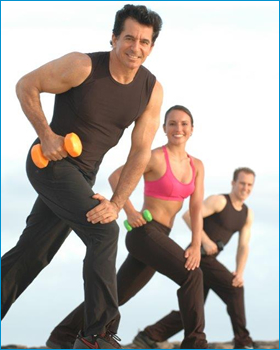 Smart phone, tablet and laptop friendly with 24/7 access, getting fit is now super convenient. The Fitness Channel will feature all types of fitness routines from yoga, pilates, dance, tai chi, kickboxing and aerobics. No matter if you are a beginner or an advanced athlete, you will find something that works for you! 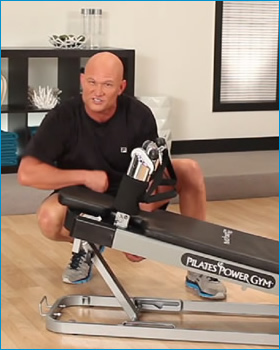 There are even routines to use on some brands of home equipment like the Pilates Power Gym! © 2015 Kaswit, Inc. | All rights reserved.